Joined Shiodome Partners Group in 2012. 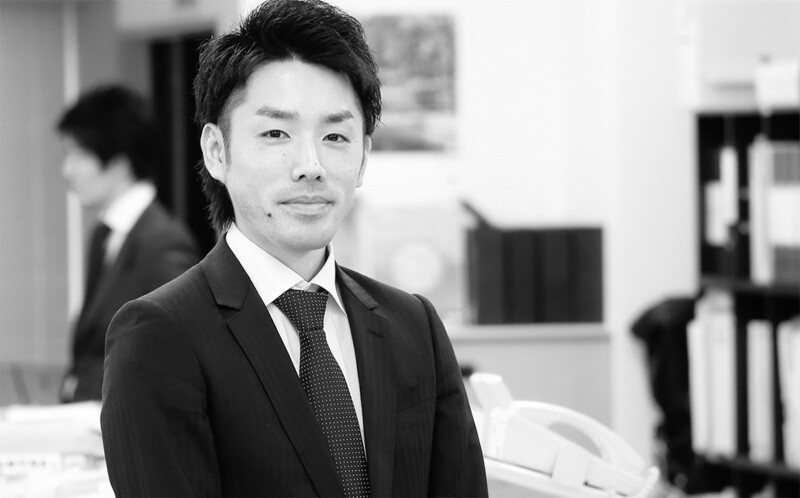 Kobayashi is in charge of business incorporation, fundraising support, and other visa related issues. Company registration & Visa Consultant.